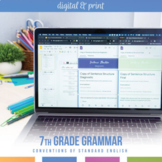 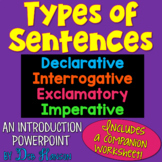 Your students will learn to use a period, a question mark, and an exclamation mark according to each kind of sentence (statement, question, command, and exclamation). 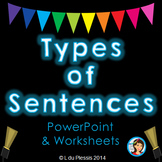 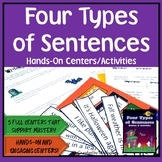 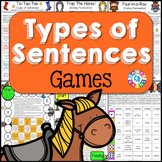 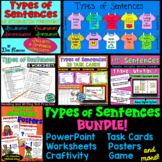 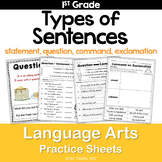 You can download the Types of Sentences Literacy Center Activities for hands-on learning for your students to better grasp the idea. 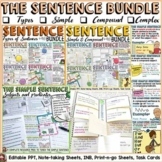 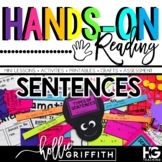 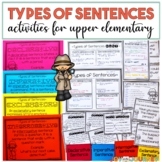 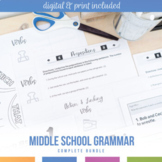 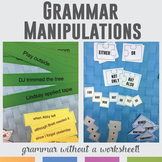 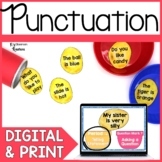 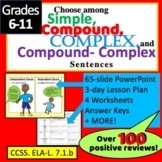 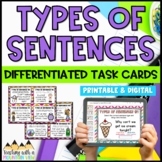 This two-page hands-on worksheet allows students to sort sentences into different categories - the four types of sentences (interrogative, exclamatory, imperative, declarative). 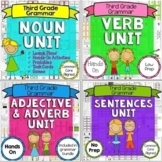 It can be used independently or in a small guided reading group or literacy center.